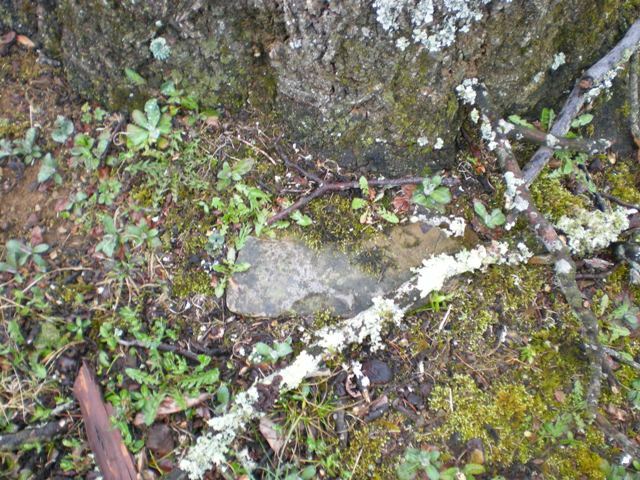 Salt Petre Cave Road near Salisbury Road about 2 - 2 1/2 miles east of Eagle Rock and Salt Petre Cave. 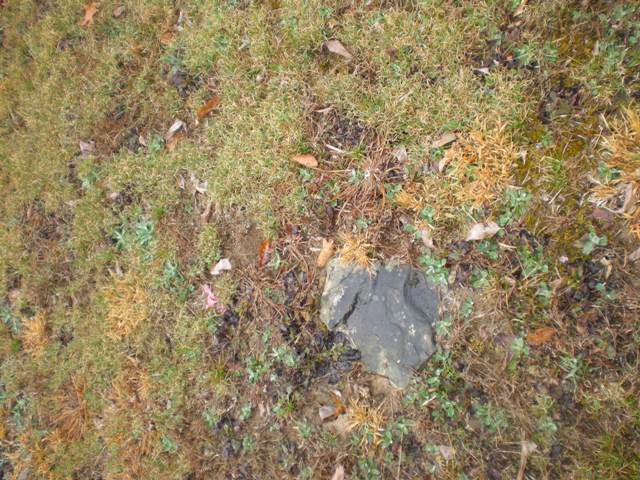 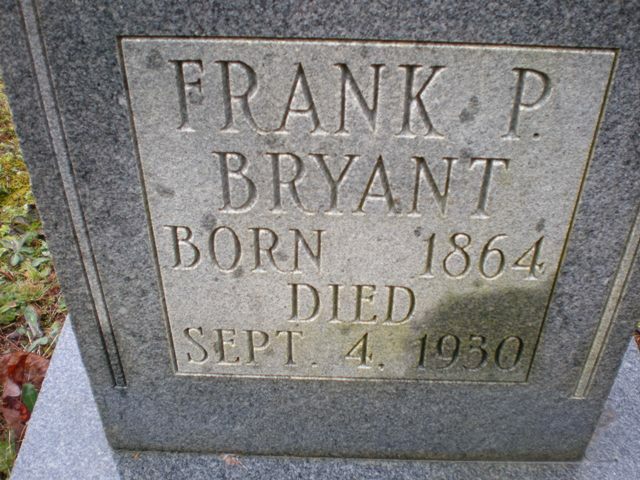 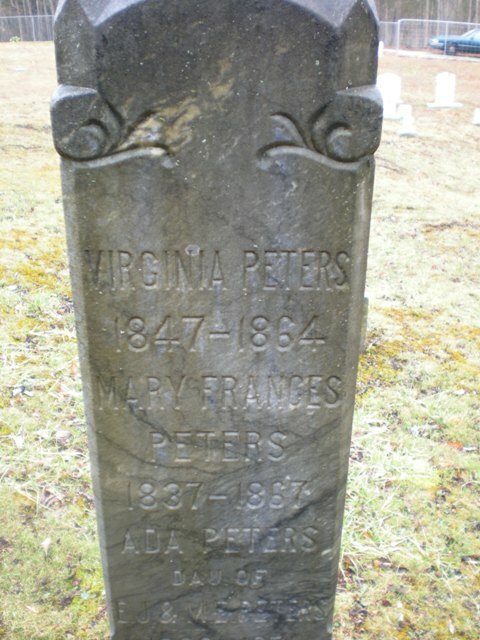 Botetourt County, Virginia. 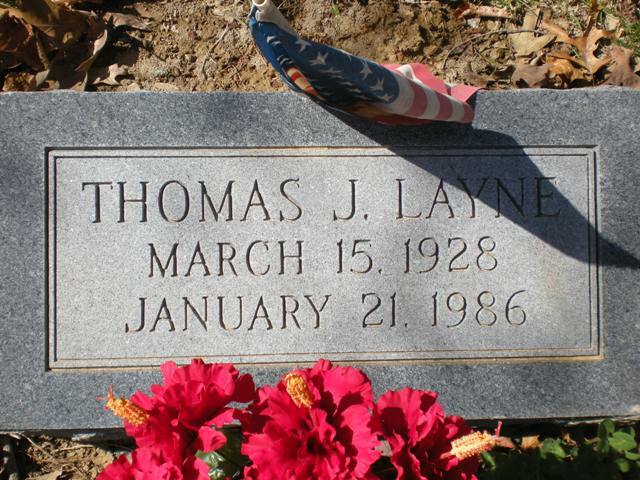 Layne, Thomas J 3-15-1928 1-21-1986s/o Joshua William Layne; married Ruby (Peery) Smedley 8 Nov 1968; Children: Martha Lynn, Amy Belle, Billy, & Penny. 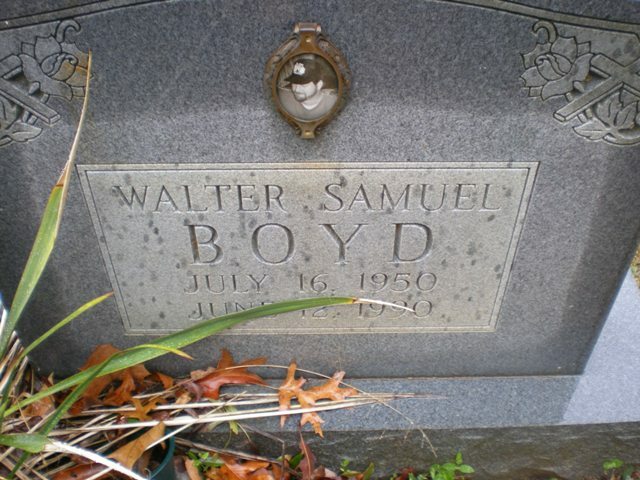 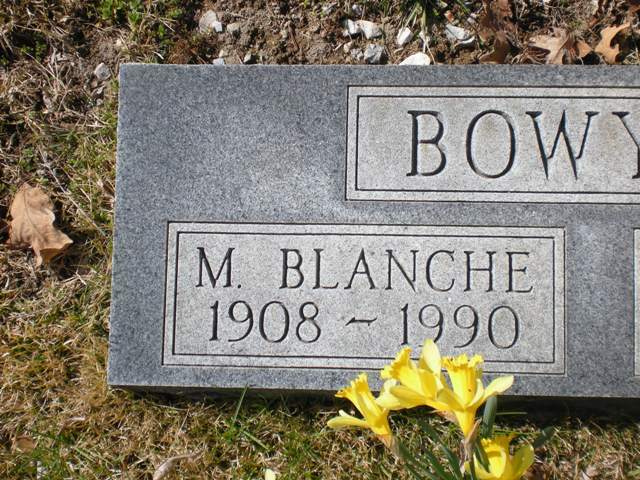 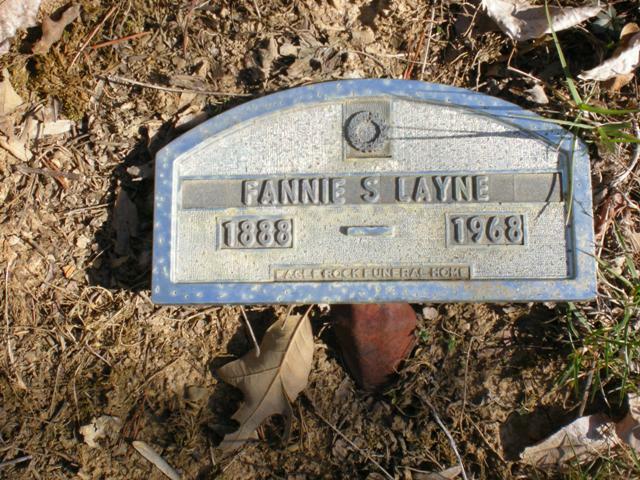 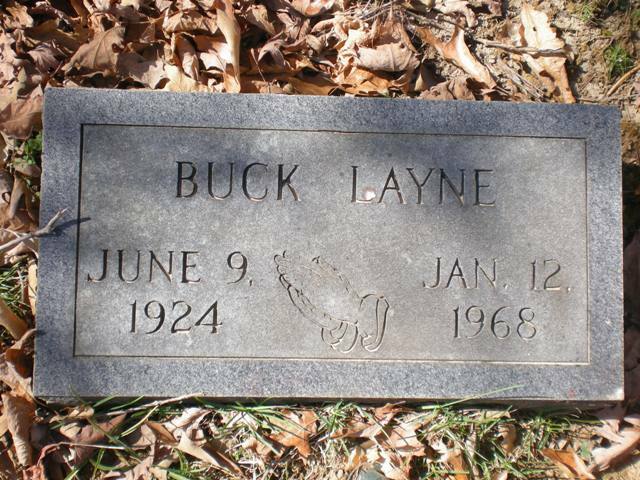 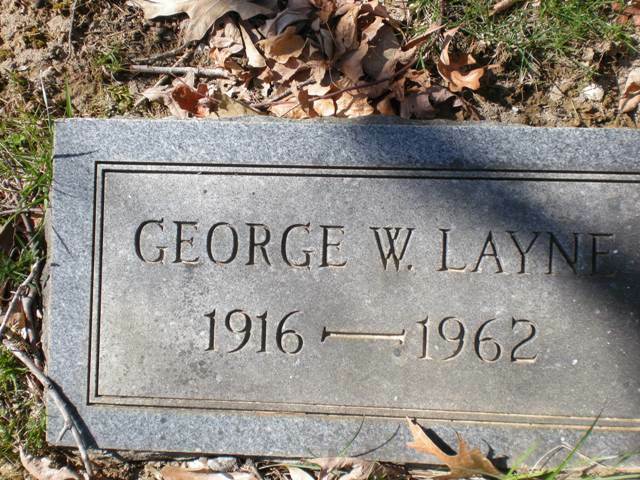 Layne, Joshua W 1877 - 1953b. 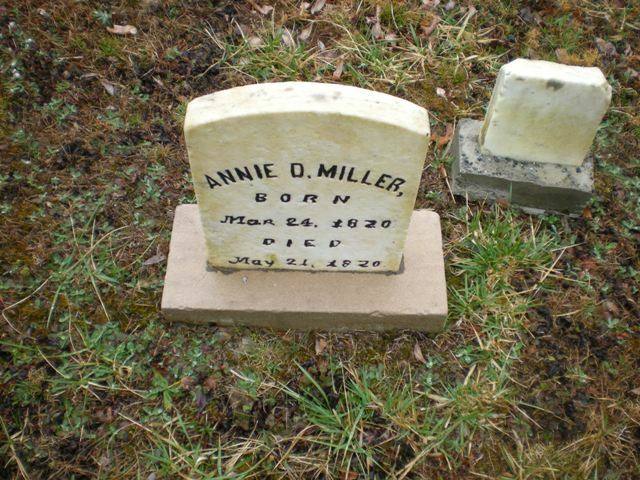 29 Dec 1877 Nelson Co. d. 28 Dec 1953 married 5 May 1904 Rockbridge Co. to Fannie Belle Sweet; s/o Joseph Layne & Annie M.; father of William, Buck, Joseph, Thomas, Mary L., Grace L., Virginia L., Ella L., Dorothy L., George, Nellie Ann, and May Marie. 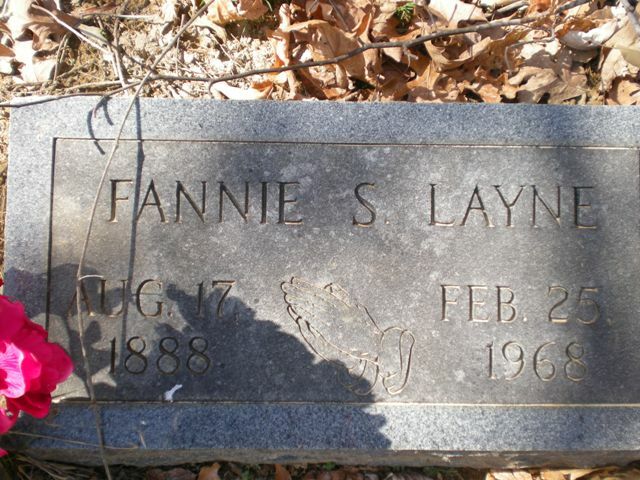 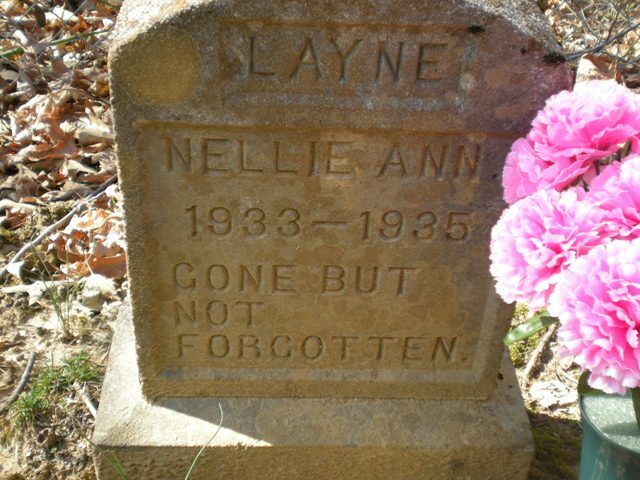 Layne, Nellie Ann 1935 - 1935d/o Joshua William & Fannie Sweet Layne. 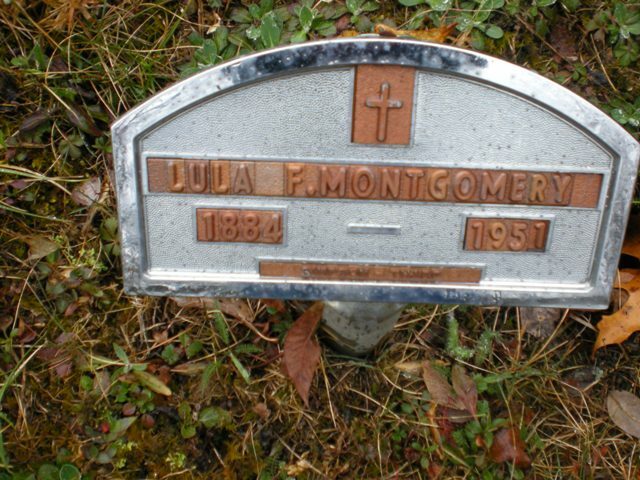 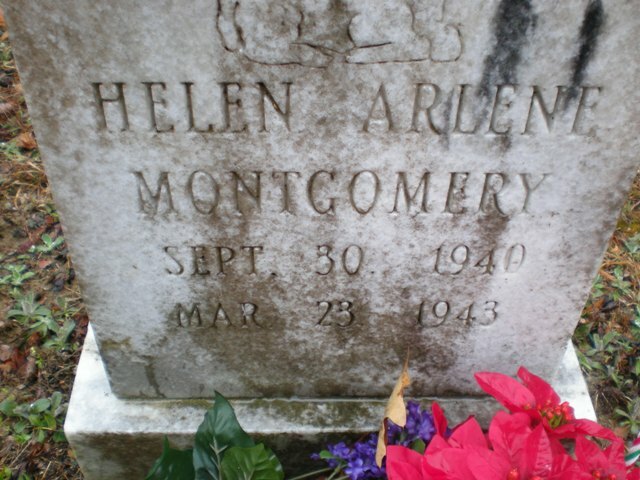 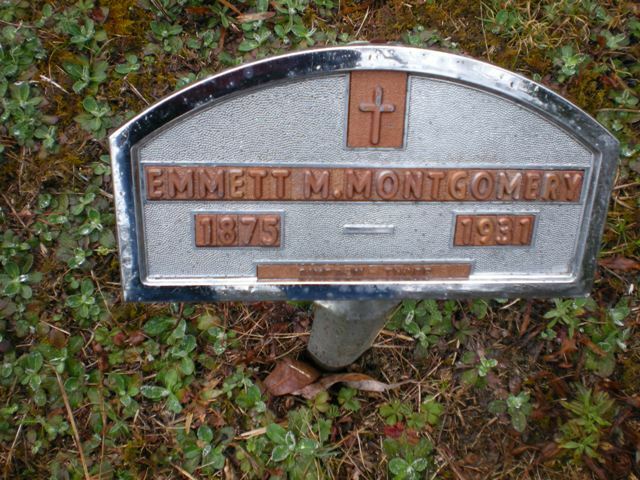 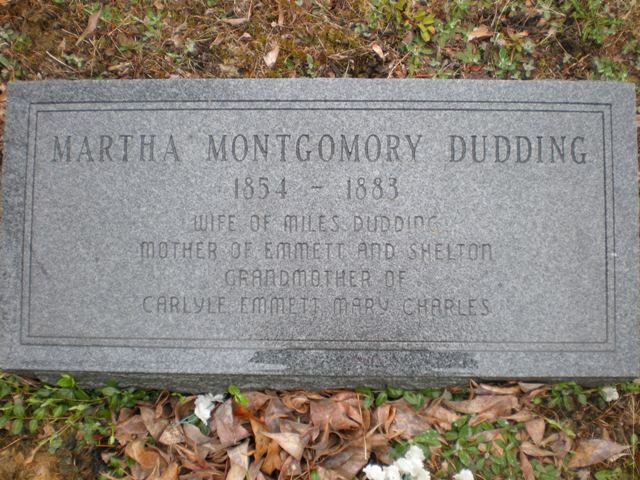 Montgomery, Lula 1884 - 1951d/o Joseph Fuller & Josephine Ellis; w.o Emmett Marion Montgomery; children: Randolph, Roscoe, Leo, Raymond, Lillian, Lucille, Zenia, Mary, Clarence. 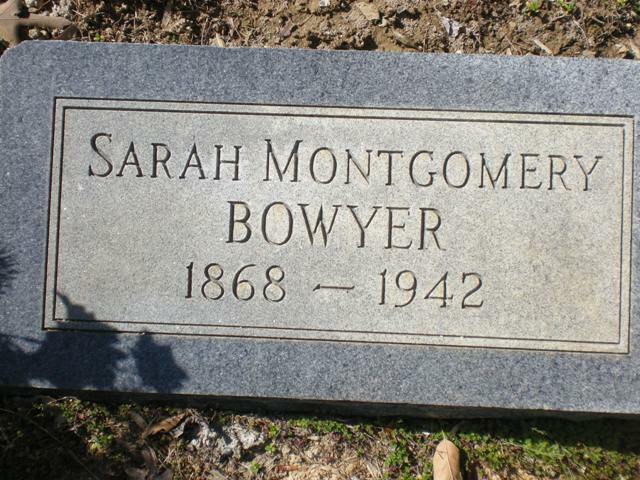 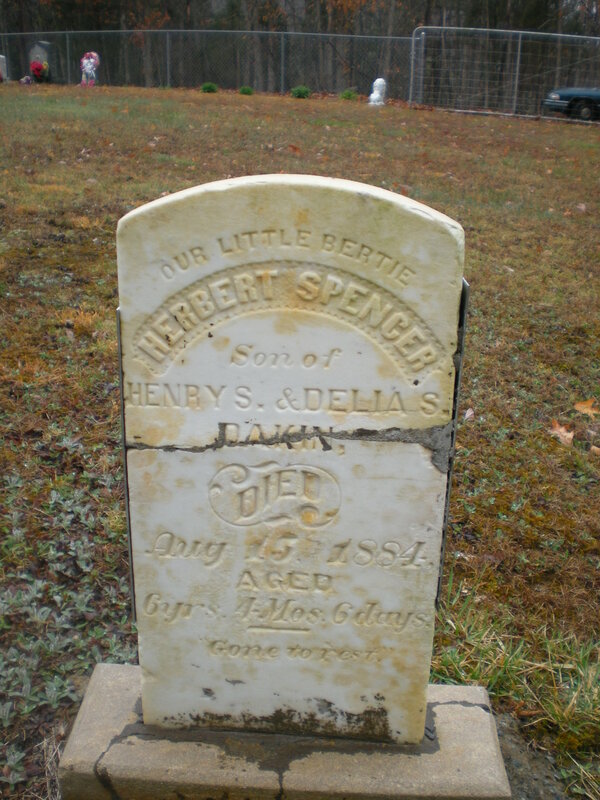 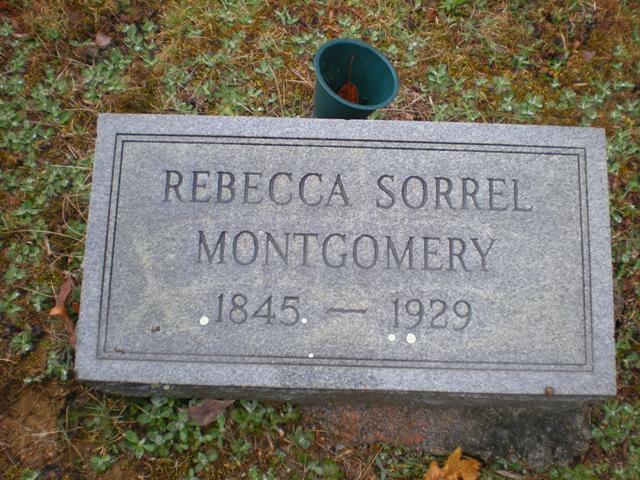 Montgomery, Rebecca Sorrel 1845 - 1929d. 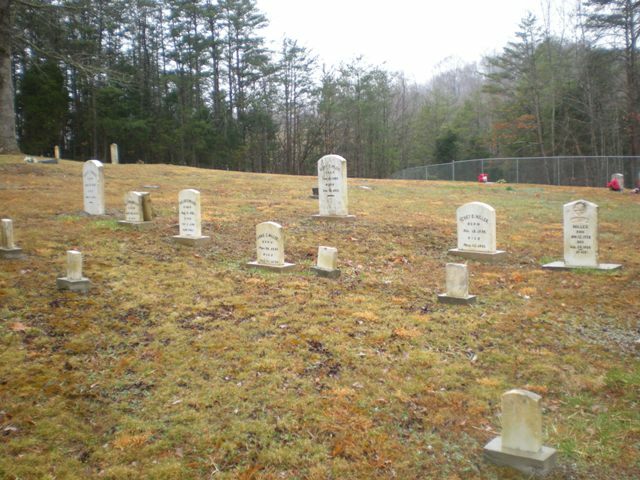 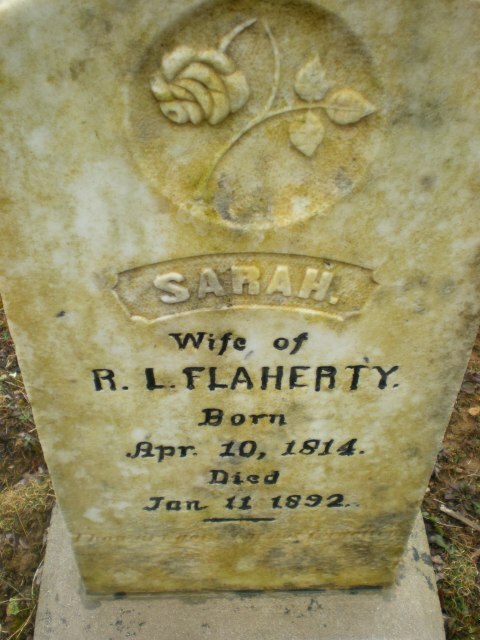 19 Jun 1929; d/o William Sorrell & Sarah A. Leighton w/o Henry Montgomery married 18 Feb 1861 Rockbridge, Co., Va.; children: Emma, Sarah, John William, James Henry, Charlie, Samuel Paxton, Mary Lou, Emmett, Ira J., Henry G., Walter Cary. 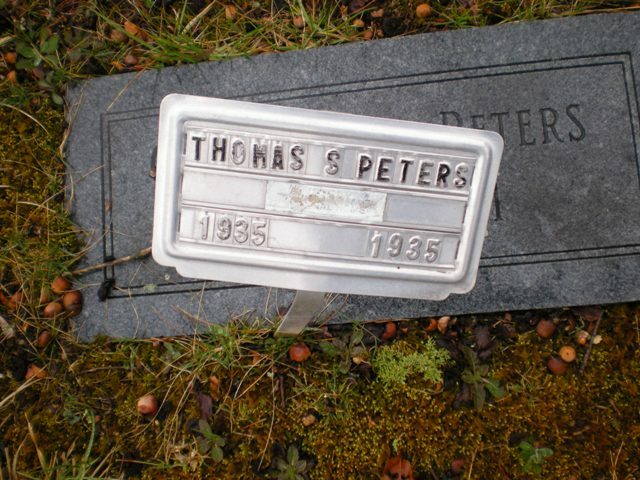 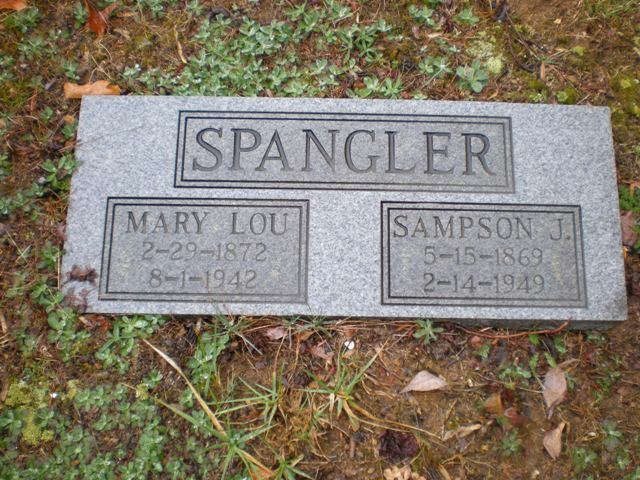 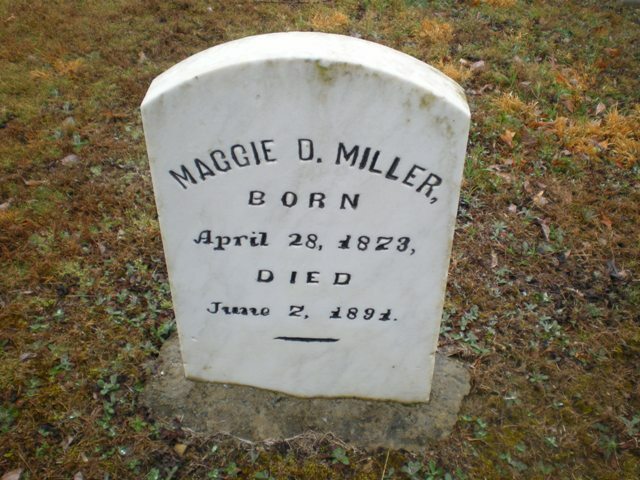 Spangler, Elouise M. 19 Jun 1930 (living) d/o Henry Alton Montgomery & Bertie Woodson w/o James Spangler; children: Mike, Ike & Joey. 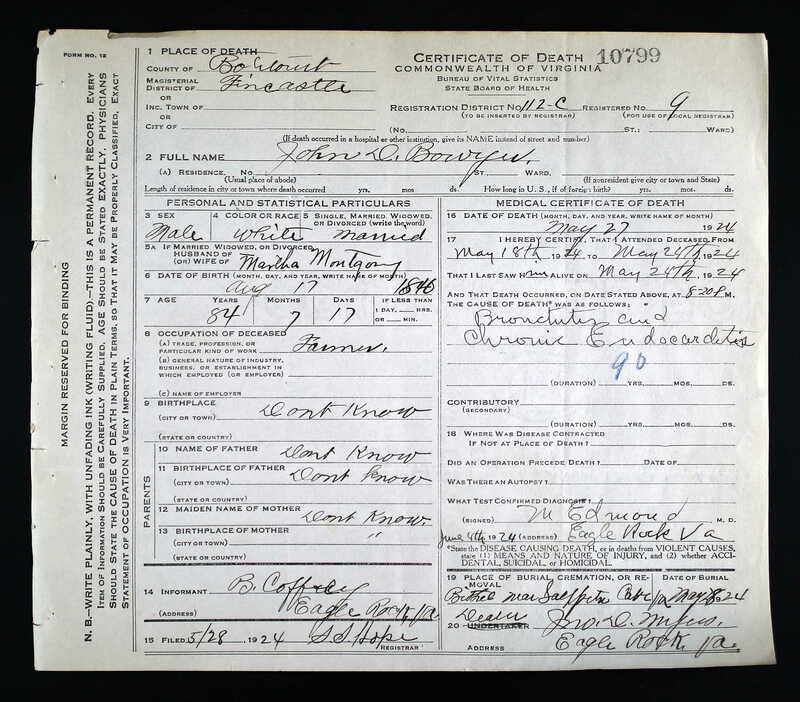 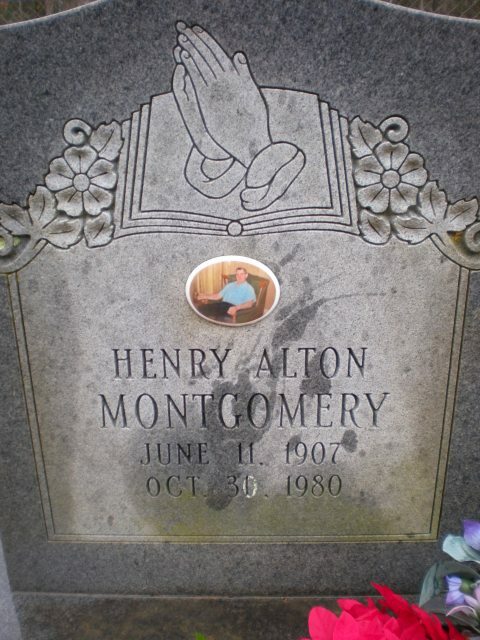 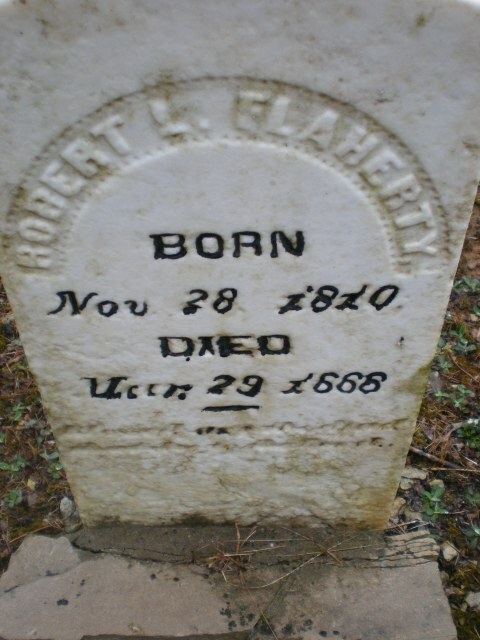 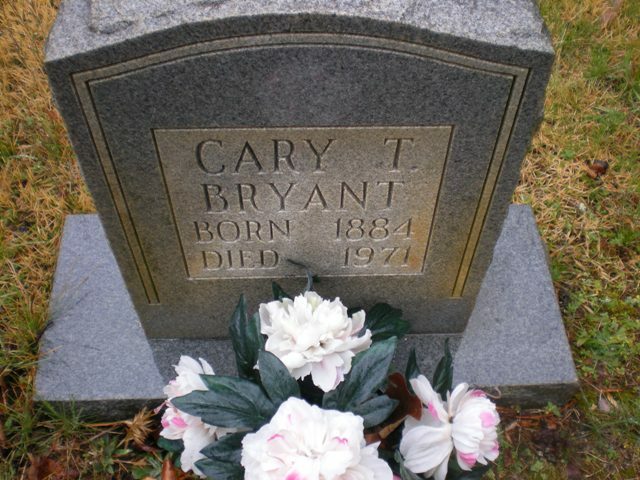 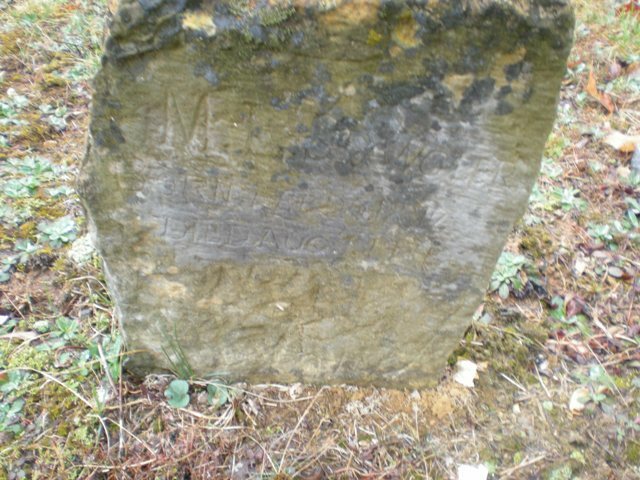 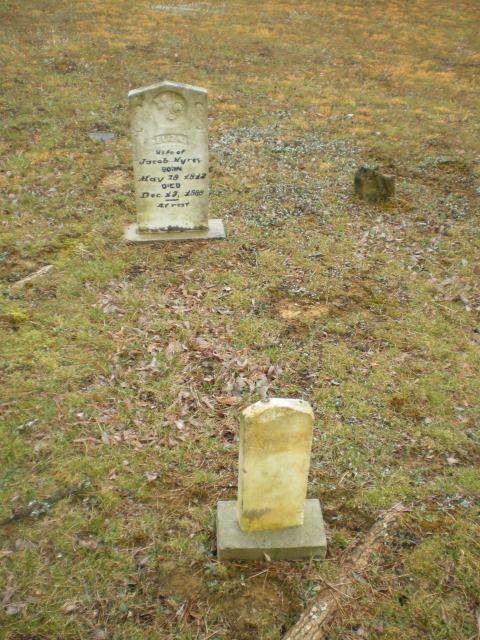 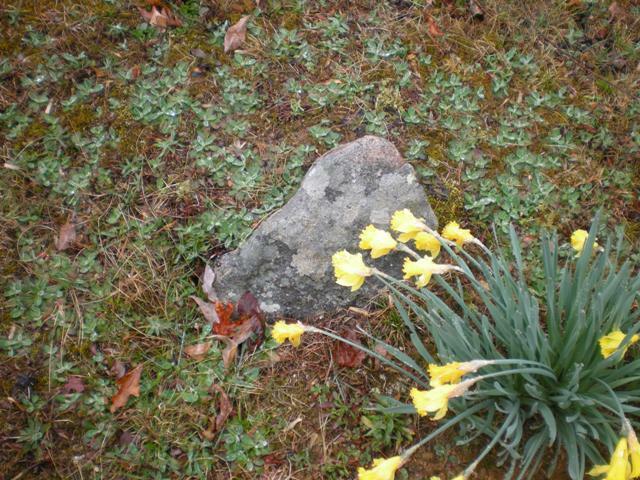 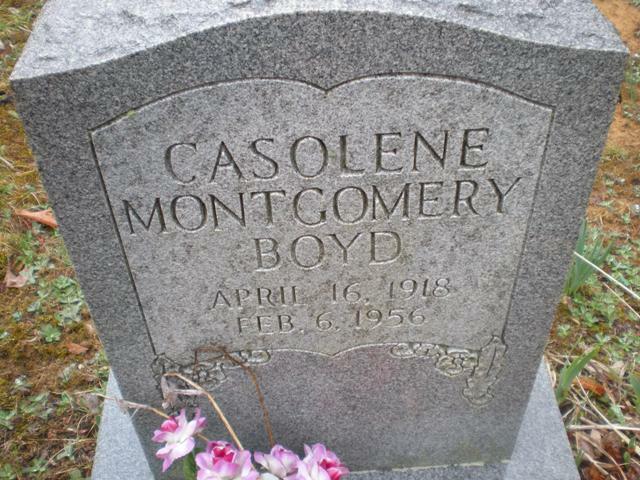 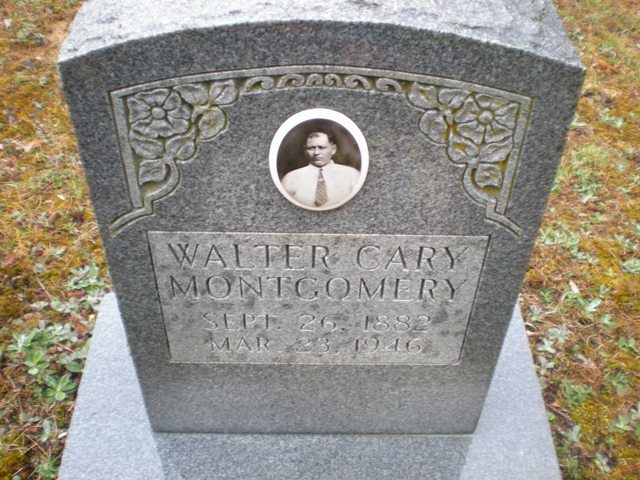 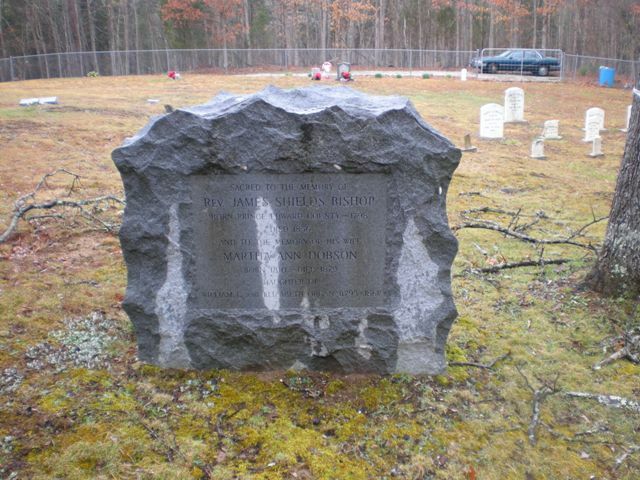 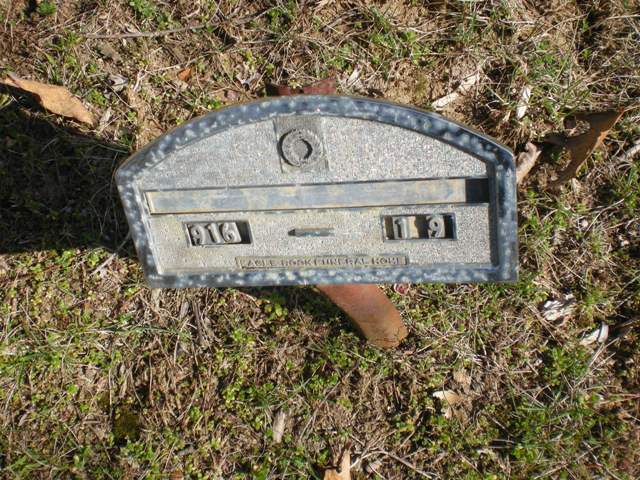 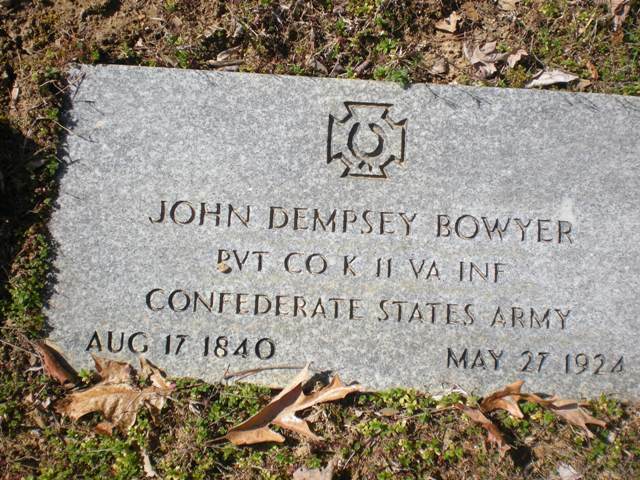 Montgomery, Walter Cary 9-26-1882 5-23-1946s/o Henry Montgomery & Rebecca Ann Sorrell; married Carlena Teaford 3 Nov 1902 Botetourt County, Va.
Flaherty, Sarah (Moyers/Myers) 4-16-1814 1-11-1892 married 1-15-1834 d/o Adam Myers b. Pa.
Several broken stones, a well kept Cemetery, with a few trees, a chain link fence. 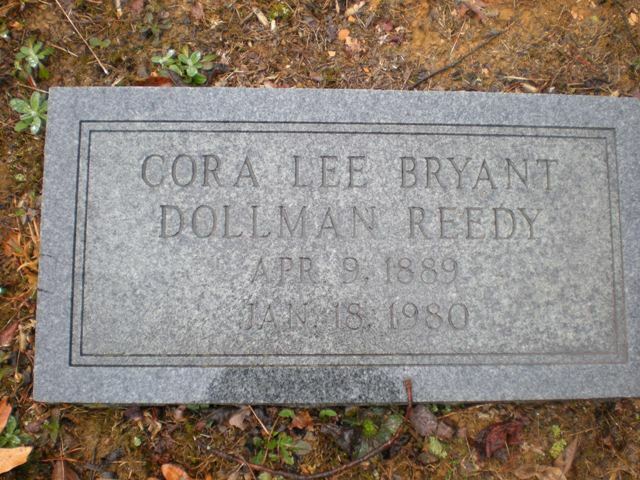 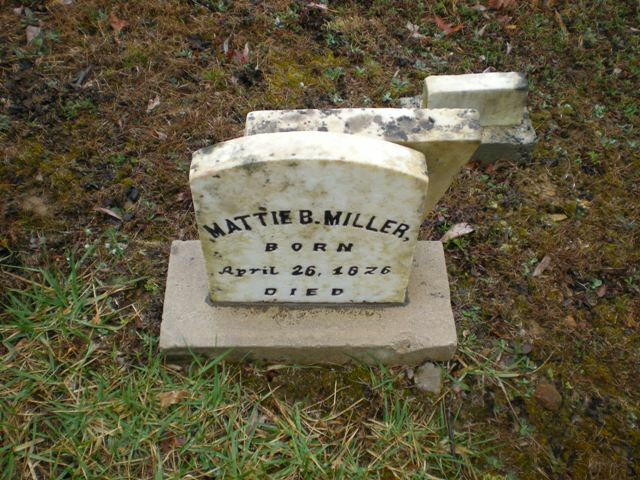 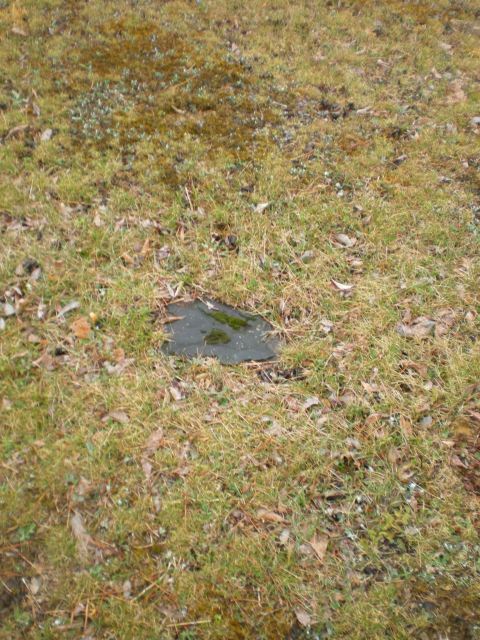 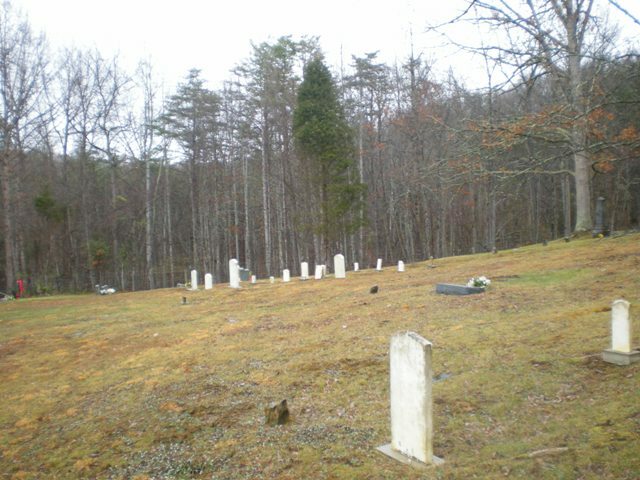 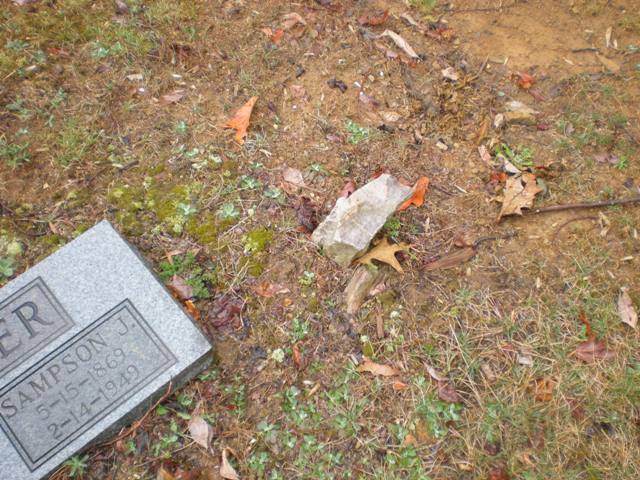 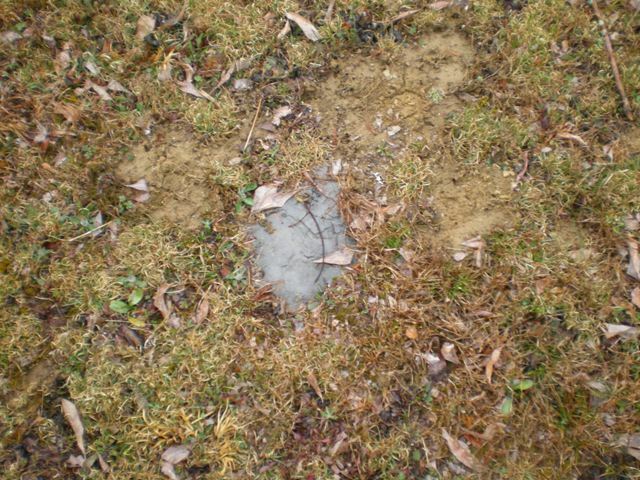 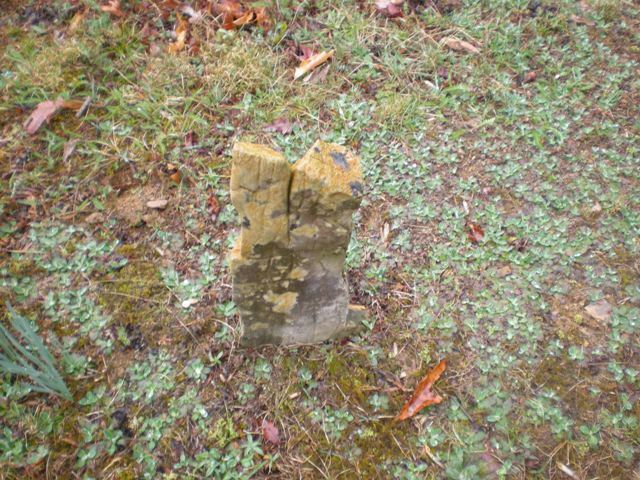 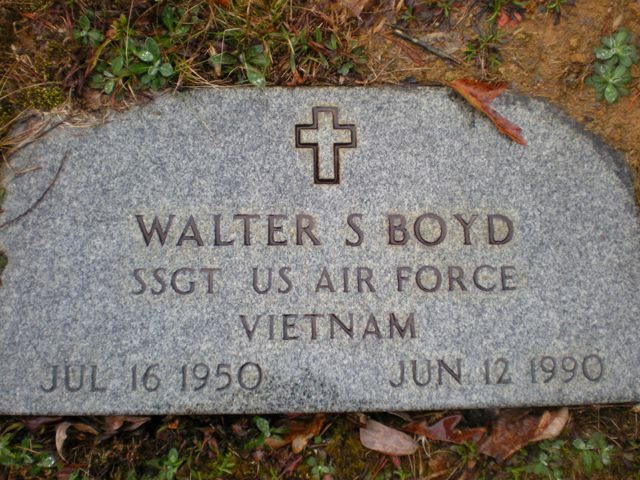 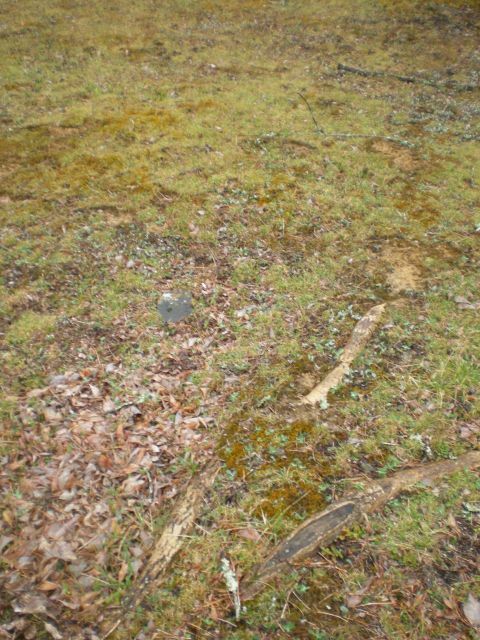 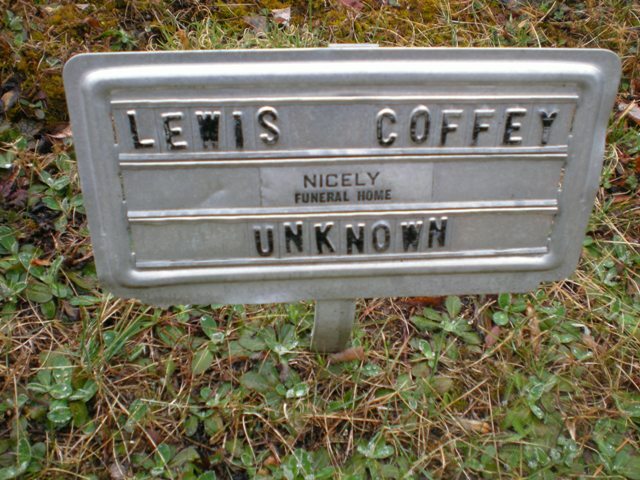 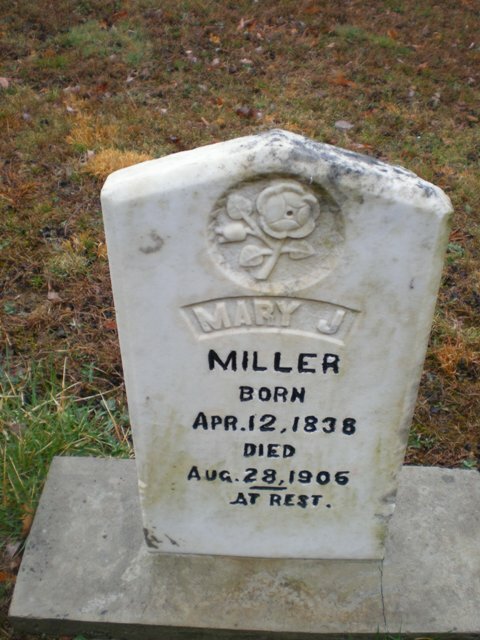 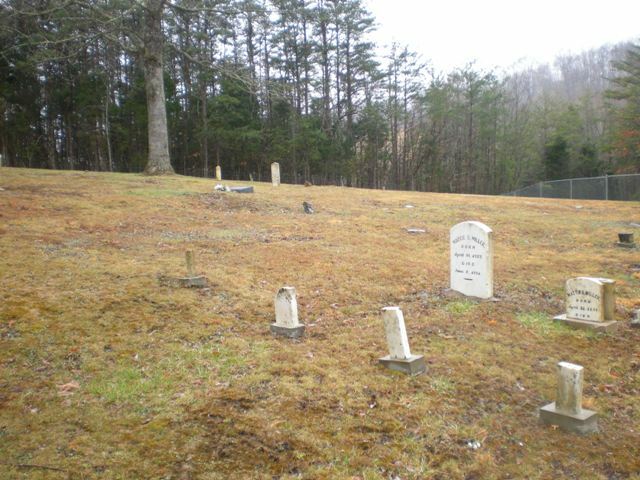 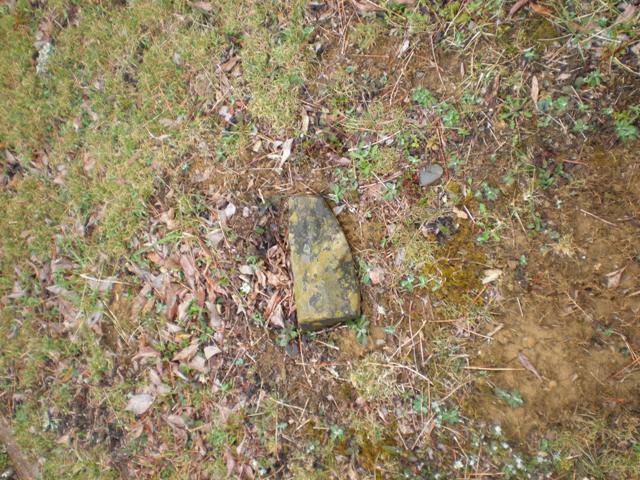 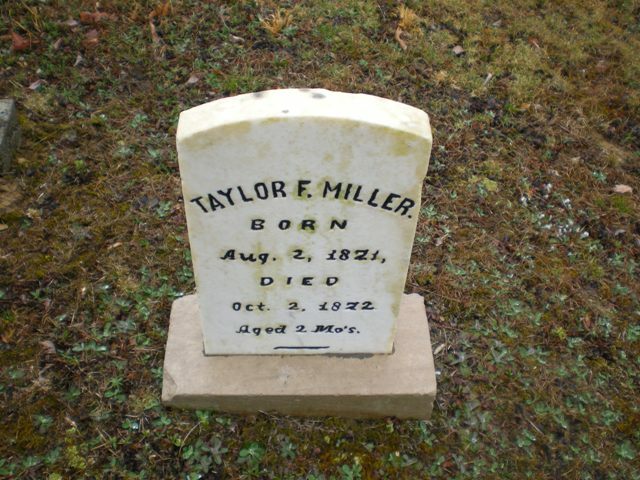 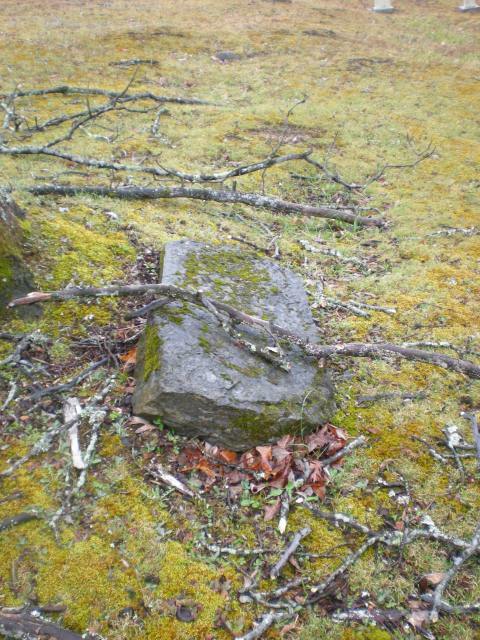 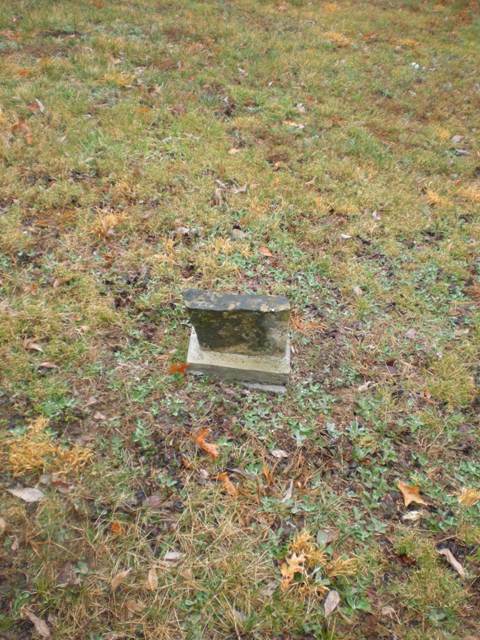 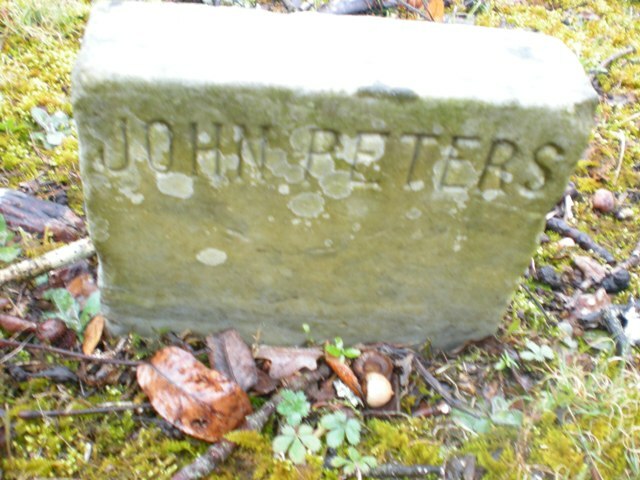 Maintained by: Alfred Coffey Family & Leon and Mary (Bowyer) Whitmer. 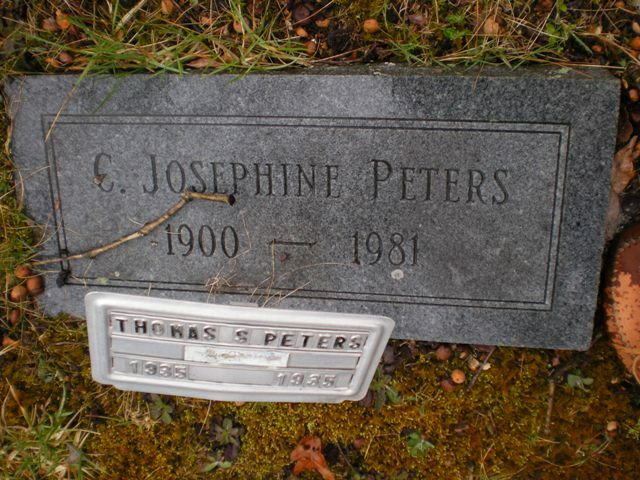 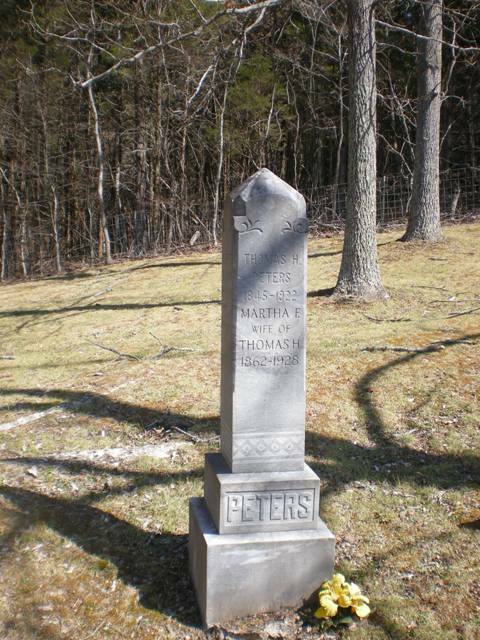 Children: Rowena P Hodges, Alice P Sarver, Arthur G Peters, Fannie P Arrington, Harry G Peters, Grace P Thaxton, Josepine Peters. 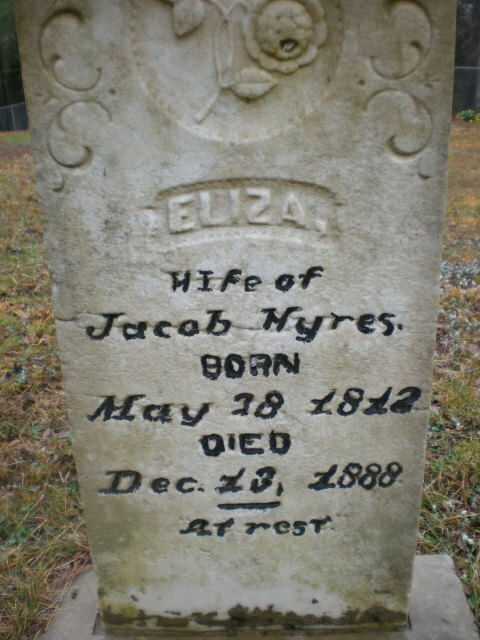 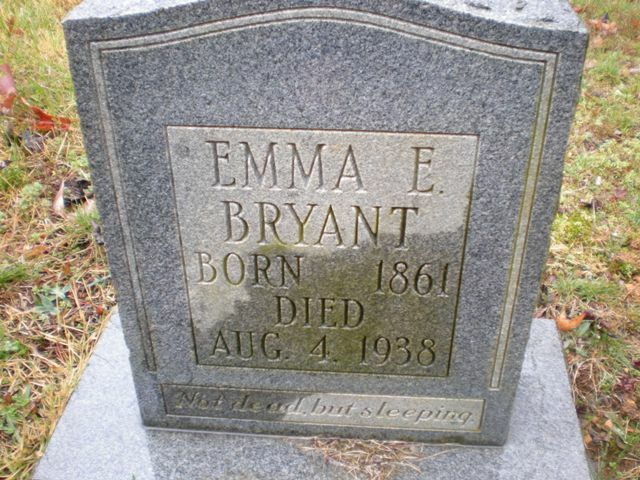 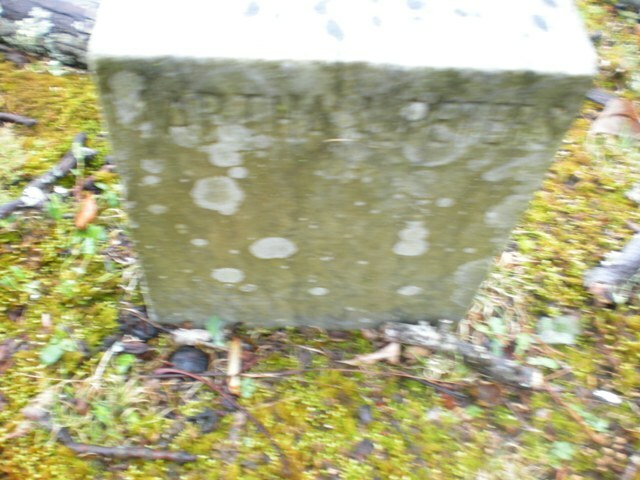 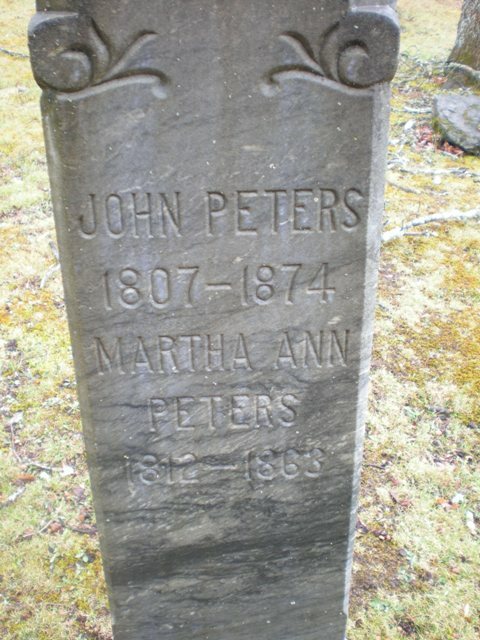 Dobson, Martha Ann 1810 1879 d/o William C & Elizabeth Organ (1793-1861) James b. 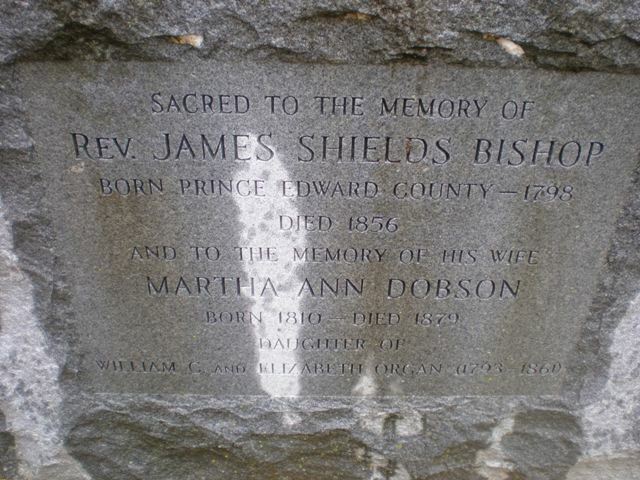 Prince Edward County, Va. 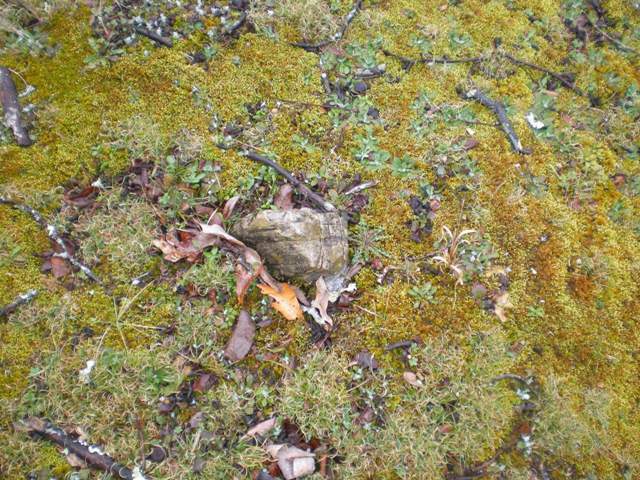 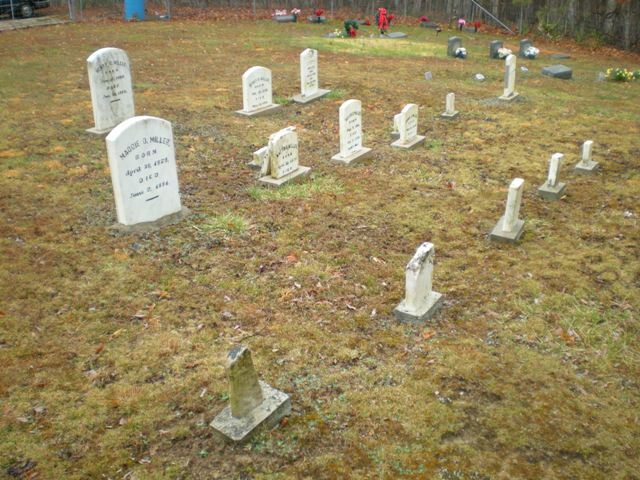 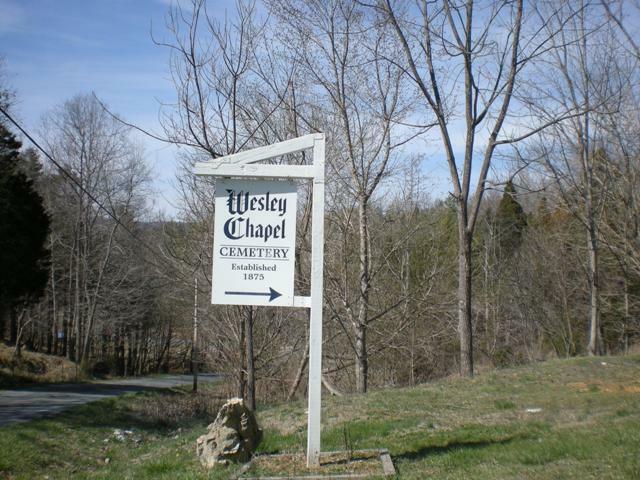 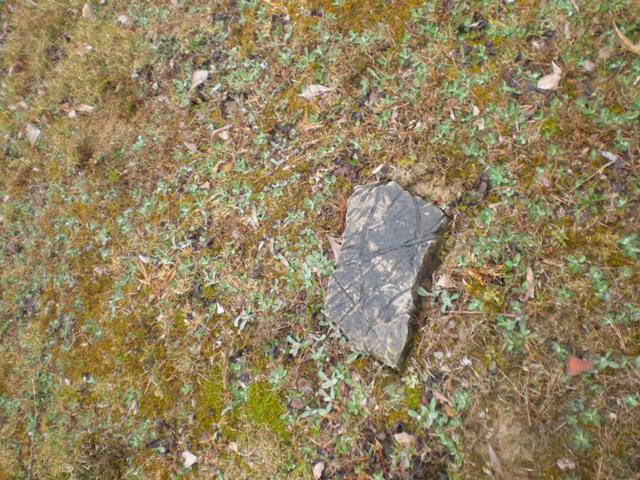 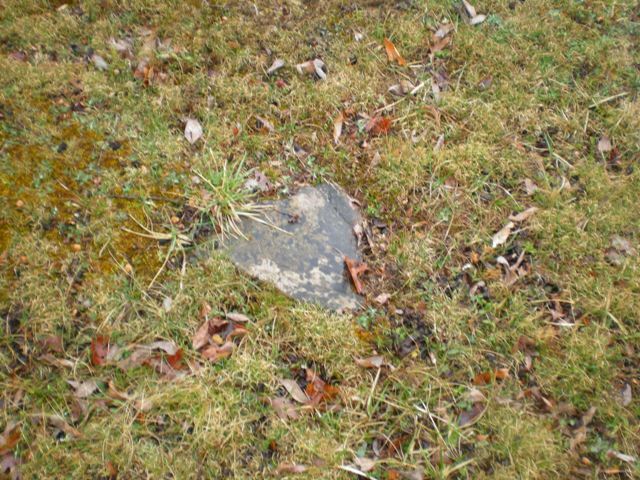 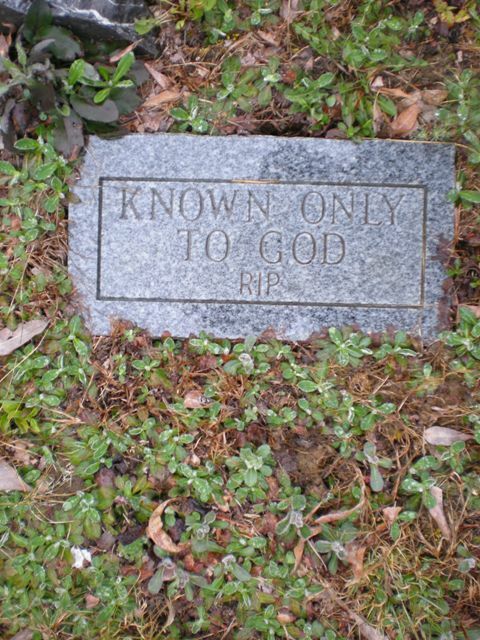 Cemetery reading done by Margarette Tynan, Rena Worthen & Stephen A. Taylor in 2000.